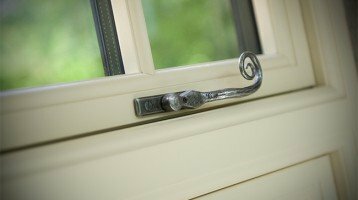 Looking for new Double Glazed Windows in Ewell? 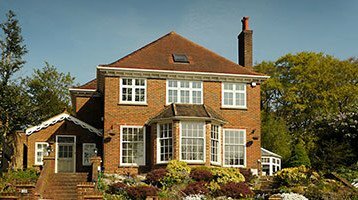 Cheam Windows are proud to have been serving the Ewell area for over 25 years. Ewell is a town in the borough of Epsom and Ewell in Surrey with a lovely village centre. The area includes the neighbourhoods of West Ewell, Ewell Court, East Ewell, Ewell Grove, and Ewell Downs. Ewell appears in Domesday Book and Bronze Age remains have been found in Ewell. King Henry VIII established here in 1538 Nonsuch Palace on the borders of Cheam, considered one of his greatest building projects. Ewell’s largest landmark is the impressive Bourne Hall in the centre of the town. Transport links are excellent with two railway stations, Ewell West and Ewell East with connections to London Waterloo and London Victoria, Dorking and Horsham.